We're the moving company that tops- make your move easier. All the packing, moving, and storage solutions to deliver a smooth transition to your new space. 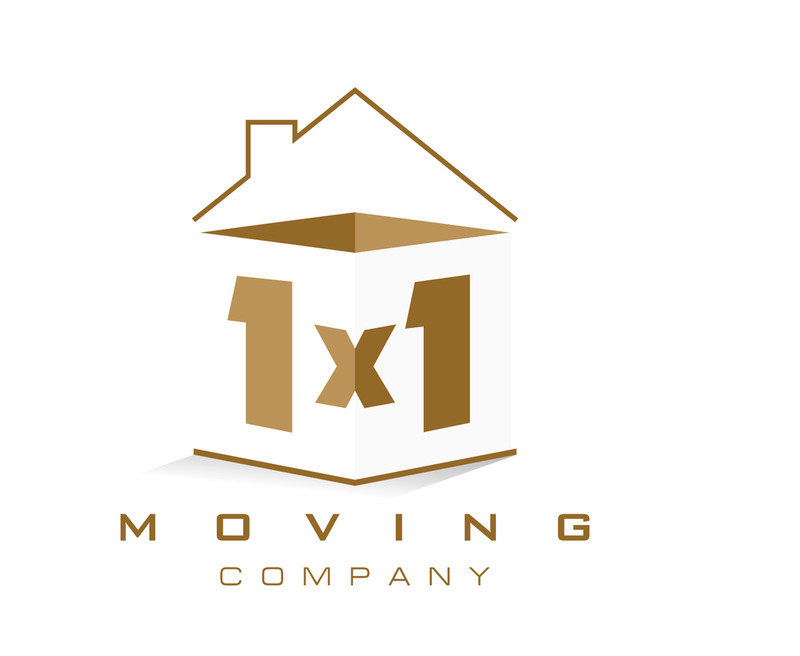 When you move with 1x1 Moving, you are choosing the best solution for all your home or business moving needs. 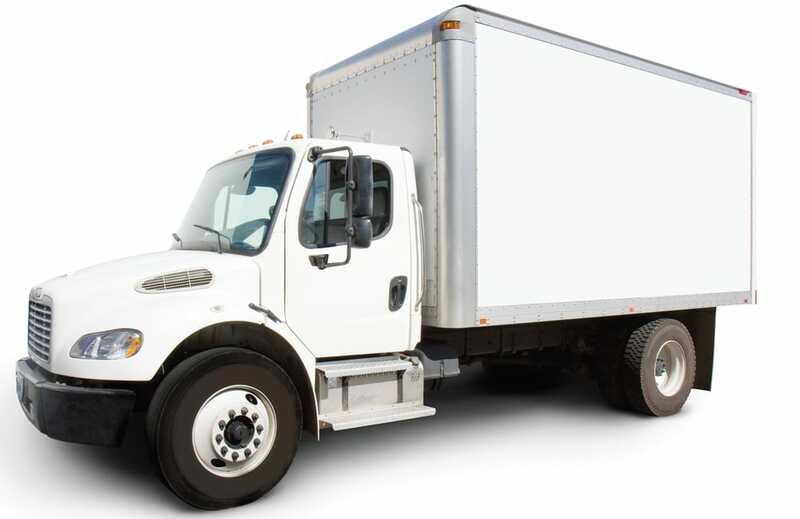 We are a full-service moving company complete with the experienced team that will manage your move. The key to your successful move is our relocation specialists. They will plan your move and help you select the services you need. 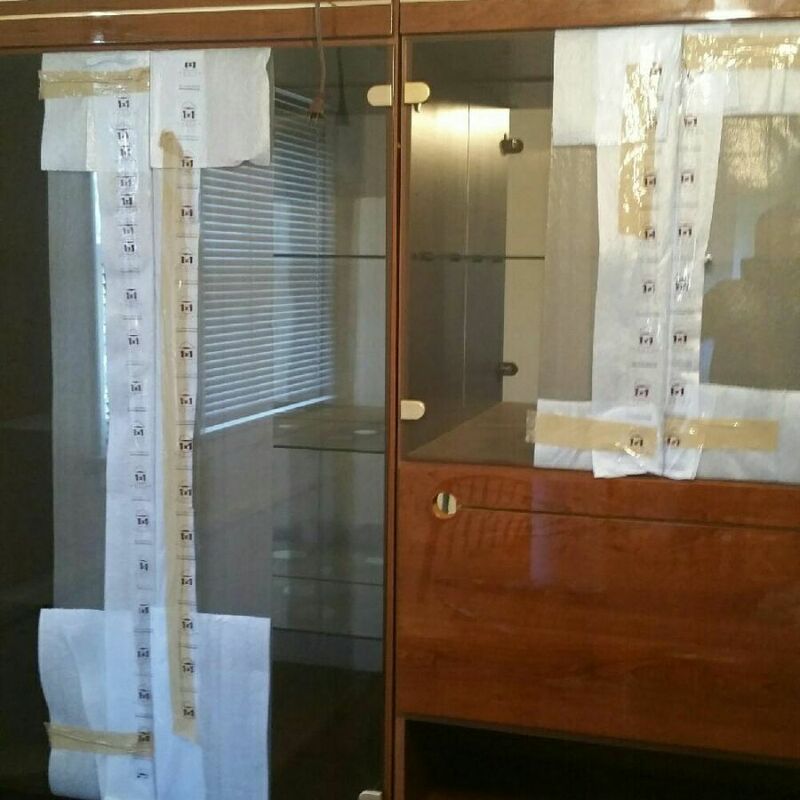 Then, our experienced packers and movers ensure that your items arrive in one piece free from damage. 1x1 Moving is an agent for Allied Van Lines, so whether you are moving locally, state-to-state or around the globe, we can get you there! Established in 2015. Since 2015, 1x1 Moving has been serving do-it-yourself movers and their households. Like many other successful ventures, the concept for 1x1 Moving was generated out of need. Our moving experience couldn't of turned out better. The process was completely headache free. The crew was very polite and worked hard to carefully move my furniture and boxed. I would highly recommend this company. Thank you all for the hard work. Great service , friendly staff, affordable prices, safe and fast moving ever. Thanks guys. I will definitely recommend your service to everyone. I really appreciated. Four years ago I had a very bad experience with another moving company that damaged my furniture and in addition ended up paying more than what they had told me. Couple months ago my parents were moving out and I thought I should probably rent a truck and hire couple guys from home depot as I was skeptical about hiring another moving company, until my co-worker gave me their number and promised that I would not be disappointed. She was definitely right. Although they came 20 minutes late they did an awesome job. Very efficient and courteous, reasonable prices and they also offered me a little discount for being a little late. Thank you . Will definitely refer to others. 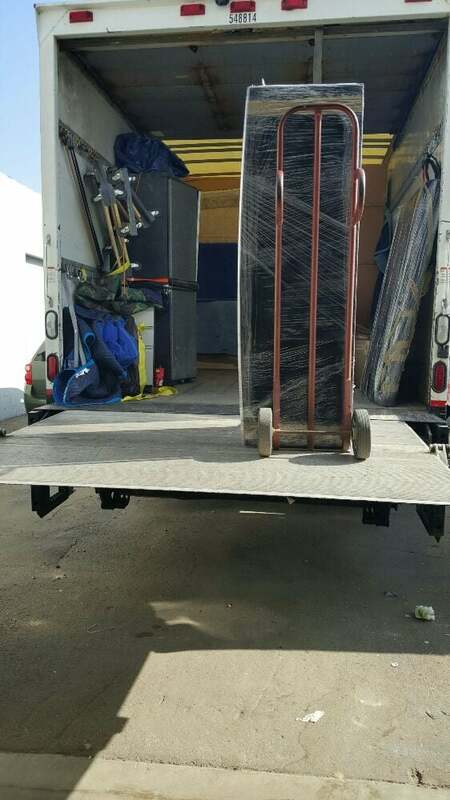 Very fast, organized, and reliable moving service. The team was very helpful and offered the best experience possible. Great customer service with the best value in town!THANKS AGAIN GUYS! I hired them to help move my stuff into my new apartment. Although they were about 15 minutes late they still were able to help me with all my needs. Also, they did everything to make up for the lost time. The customer service was great and the workers were so helpful. I was very satisfied with this company and would totally recommend them.